A natural high performance multi-purpose wash crafted with invigorating native Macrobiotic Sea Minerals, and Bladderwrack, Wakame and Violet Leaf extracts rich in anti-oxidants to clean and help improve skin. 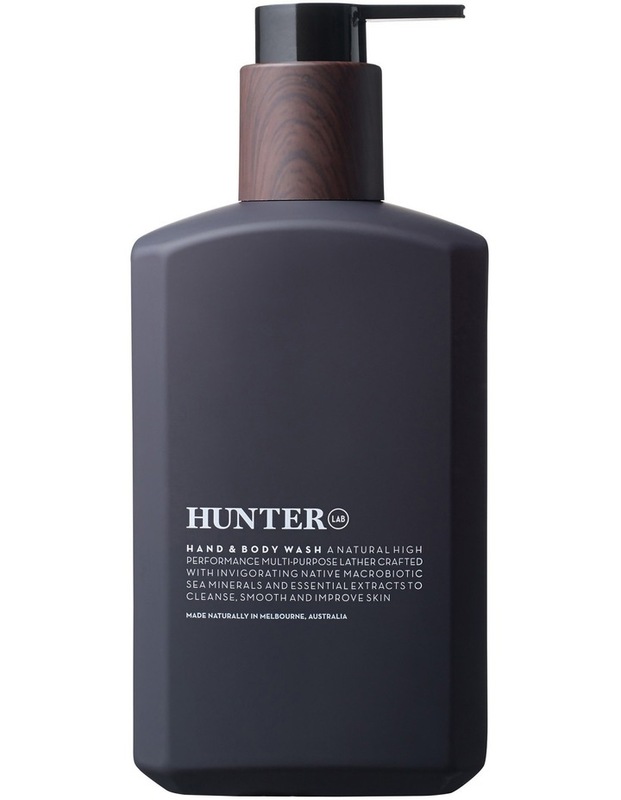 Hunter Lab Hand & Body Wash is perfectly displayed at the bathroom and kitchen sink, and in the shower. Dispense generously into damp hands, lather over hands or body, then rinse thoroughly.